Volunteering is a great way to share your talents. 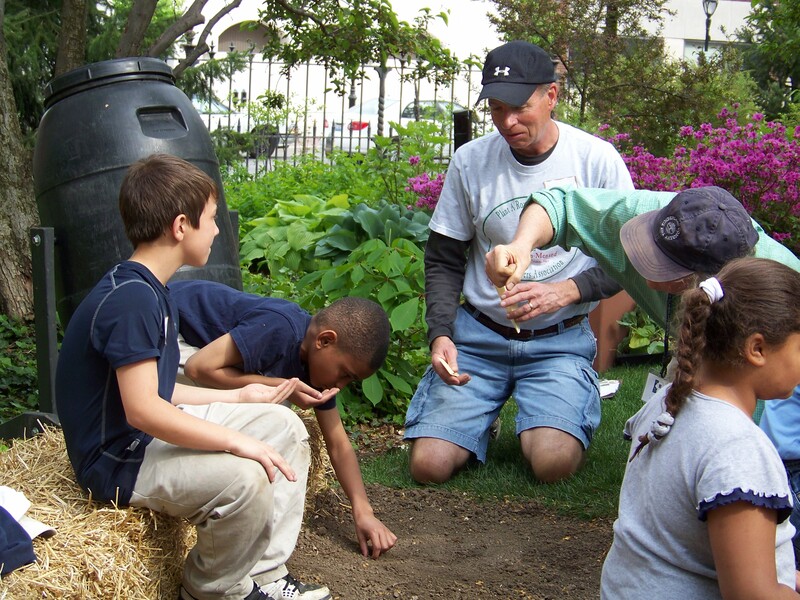 University of Illinois Extension Master Gardener program provides an opportunity for participants to learn more about gardening, develop new friendships and share information with others on good gardening practices. Springfield resident and retired teacher, Sara Oehlert shared the following. "Being a Master Gardener Volunteer gives me many opportunities to learn about the natural world and to share what I learn with others. The more that I share, the more that I learn! It is this educational component, both as a learner and as a volunteer, that I value the most. The committee work, the variety of programs offered, and the classes give me a chance to build on and apply what I have learned with other volunteers, children, families and the general public." The University of Illinois Extension Logan, Menard and Sangamon county unit is accepting applications through November 18 to participate in the 2017 Master Gardener Training Program. This volunteer program is a great learning opportunity for gardening enthusiast and beginners. U of I Extension Master Gardener volunteers are adult members of the community who are interested in learning more about lawns, trees, shrubs, flowers, vegetables, the environment and much more. Master Gardener trainees receive 60 hours of in-depth unbiased, research-based horticulture training from University of Illinois Extension educators and specialists.